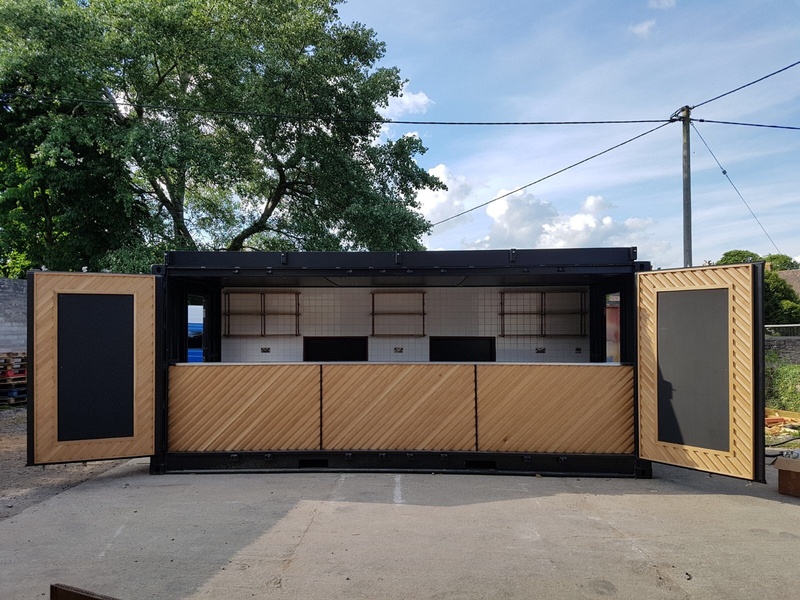 Our team have been converting containers and producing bespoke prefabricated buildings to commercial clients for over 30 years. Businesses large and small including retail sometimes need a presence where all the action is. That could be within a city's hub area, at an event or product launch. 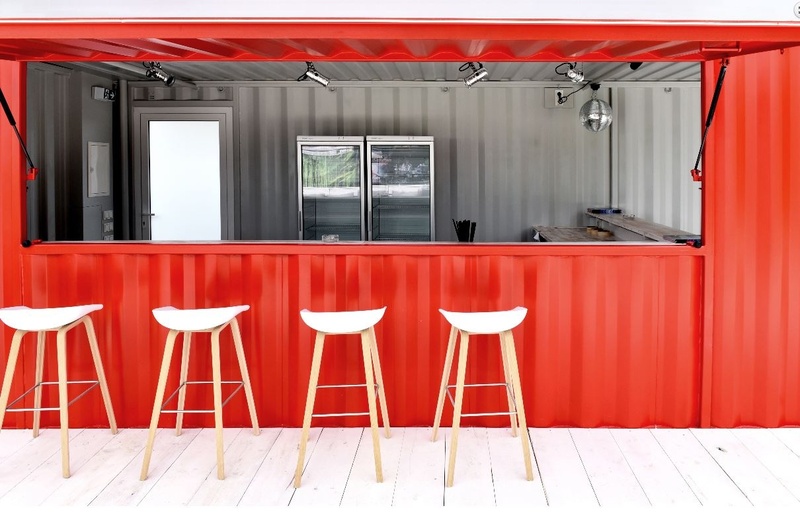 As about our up-cycled container conversions or bespoke prefabricated event units. 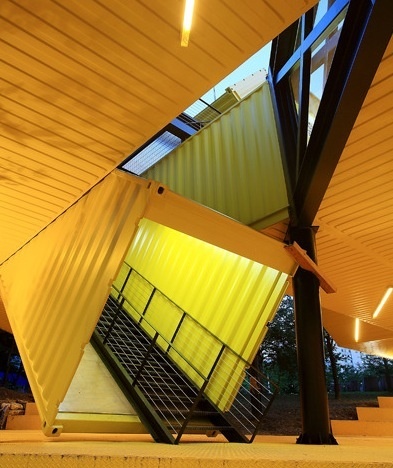 We get a lot of requests for buildings based on recycled shipping containers. An ideal base to produce a range of interesting and exciting structures, with our help these can be achieved. Let's be honest, we would all like a cool building in the garden. 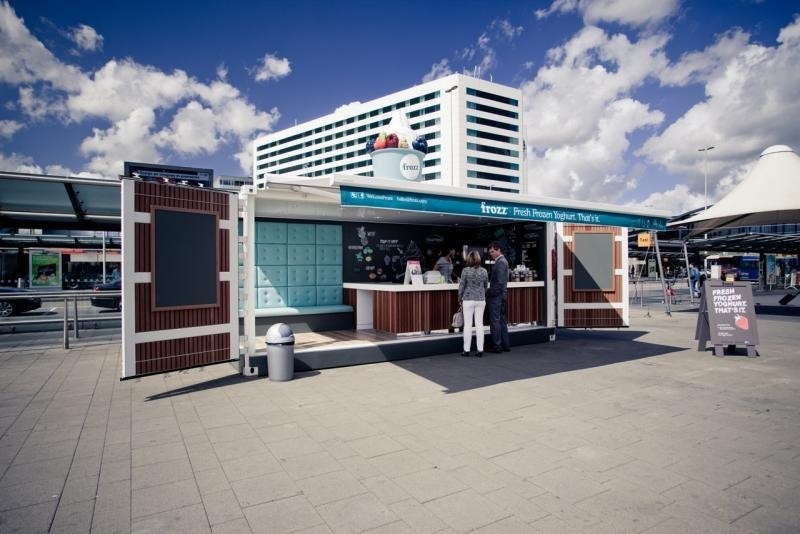 A man shed, bar or multi-use room. Take garden buildings to the next level with one of our range of recycled containers or light weight garden structures.